Home to Gods, Warriors, and Priests, the Origin Realm had lived in the shadow of uneasy peace. The Creator had charged the realm’s powerful inhabitants with the care, protection, and survival of its sister realm on the mortal plane. A plan for its continued survival gave rise to differences among the immortal races and eventually war. Scientist, Keturah Dyson would have been the first to argue the idea that her ‘destiny’ involved anything more than her search for dark energy. When her detecting talents led her to a desolate stretch of land in Northern Texas and its dark, formidable owner, destiny; at last, had its say. For too long, the Warrior Osmium had stifled anything beyond his basic desires where women were concerned. Keturah Dyson was a rarity and Oz found his ability to resist her…nonexistent. Attraction was undeniable and yet Oz sensed there was more at work between them. Keturah Dyson was more than an attraction, more than a diversion. She possessed a mark that should have been impossible for her to have. It was a mark that labeled her as a Warrior’s Gift. I just loved this cover. There aren’t many reviews so you may want to check out an excerpt. Journalist Harper Allen still remembers the handsome stranger who saved from disaster—and the sizzling one-night stand that followed. Too bad he left without a word or a clue to his real identity . . .
Then, a year later, Harper comes face to face with the man when he’s assigned to hide her from a senator’s assassin. Galen Kelly hasn’t forgotten a single sensual minute of his night with Harper . . . or the fact that she betrayed him. With the FBI also on their trail, he has to pretend he’s never met her—or risk both their lives. But as danger closes in, Galen may not be able to protect himself from taking the biggest risk of all . . .
She’s the coach’s brilliant daughter, clueless about love. He’s the dethroned football star, ready to teach Romance 101. When dark secrets and sparks collide, there’s no playbook for what happens next. 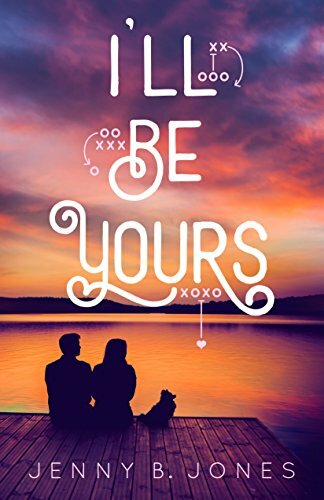 Apparently this is a Christian teen romance but there are some racy references that made some of the readers uncomfortable. This fiercely beautiful novel tells the true story of Charles Radcliffe, a Catholic nobleman who joined the short-lived Jacobite rebellion of 1715, and of Jenny, his daughter by a secret marriage. Set in the Northumbrian wilds, teeming London, and colonial Virginia—where Jenny eventually settled on the estate of the famous William Byrd of Westover—Jenny’s story reveals one young woman’s loyalty, passion, and courage as she struggles in a life divided between the Old World and the New. 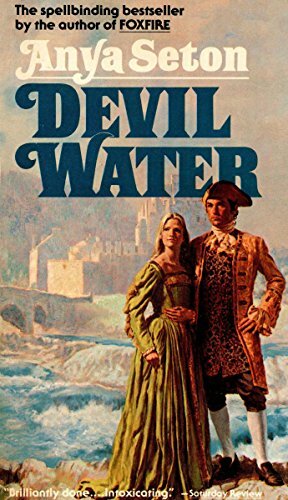 Oh my, it’s been a while since I read “Devil Water.” And I even think that’s the cover on my old paperback copy! 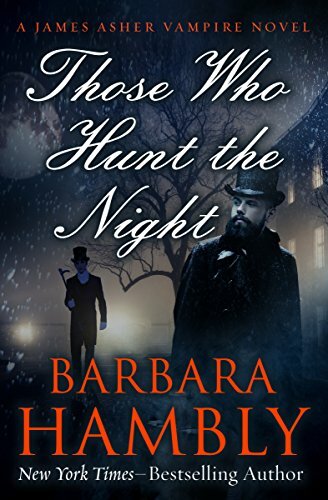 Those Who Hunt the Night is $7.99 on Amazon. Onto the wish list. Just checked Amazon…Anya Seyton’s book is listed at $10.99 not $1.99. What gives? @Jayne: LOL–same! Amazon tells me I bought the ebook on sale ($1.99–yay) two years ago. It is pretty ridiculous, Other Susan, that the non-sale book for a title that old should be $10.99. Seton passed away almost 30 years ago. 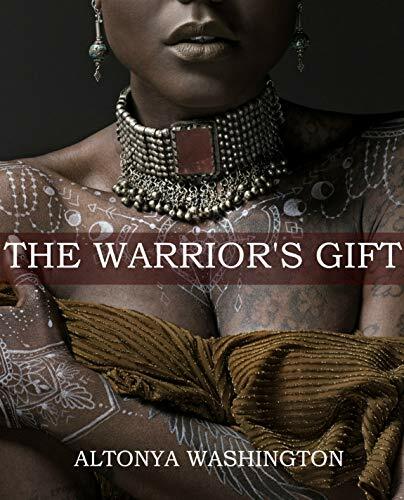 The Warrior’s Gift truly does have a lovely cover! Seton wrote the Grandmother (possibly the Great-Grandmother) of historical romance, the beautifully-written KATHERINE, about Katherine Swynford, mistress (later, wife) of John of Gaunt. KATHERINE was, for many women of my generation (yeah, I’m old), the gateway drug to romance novels. @DiscoDollyDeb: Agreed. I finally read it at the urging of a friend a few years ago and loved it.